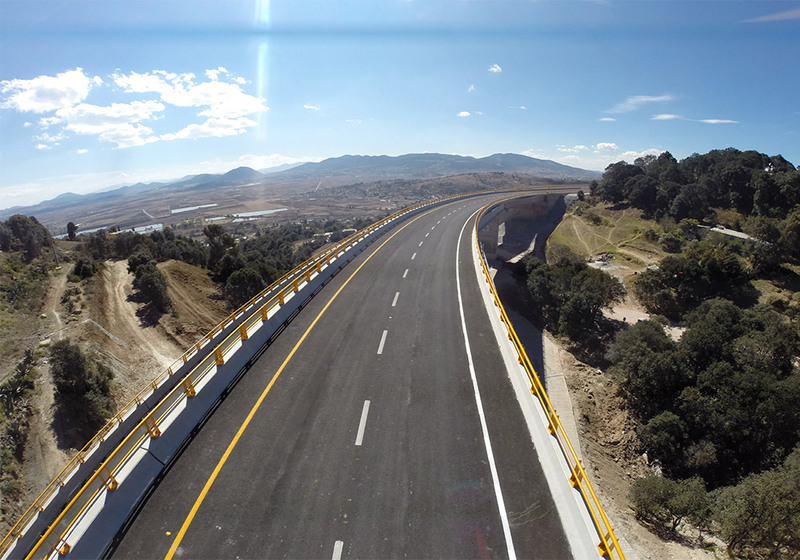 The junction complements the extension to four lanes of the Atlacomulco-Palmillas road, and eases heavy traffic by removing it from the streets of the municipality of Acambay. 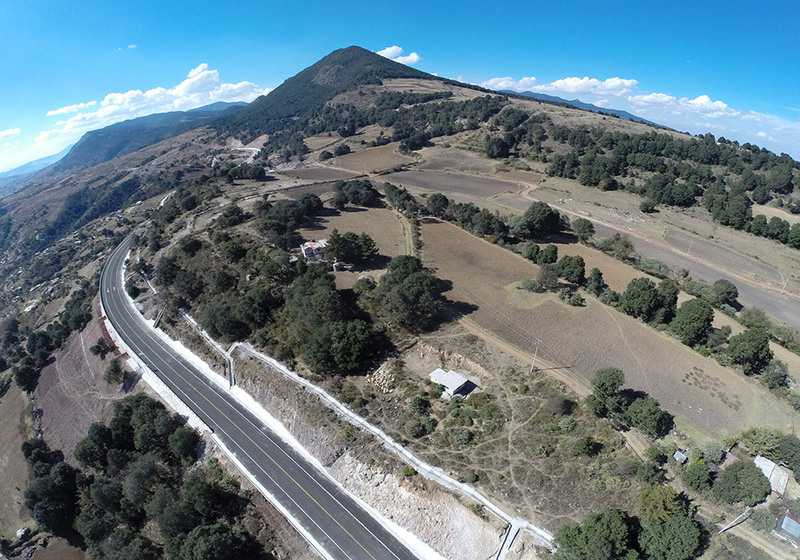 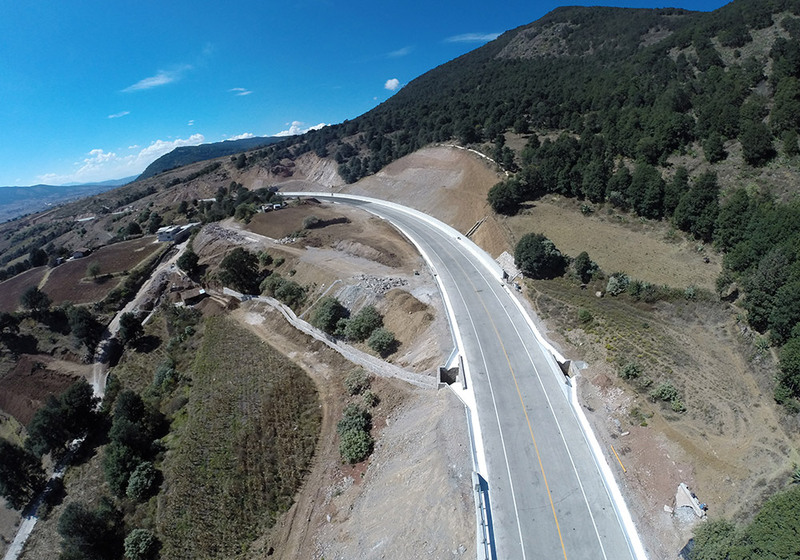 The project is located at km 90+209 of the Atlacomulco-Palmillas Highway, with the intersection of the Acambay Bypass at km 13+300. 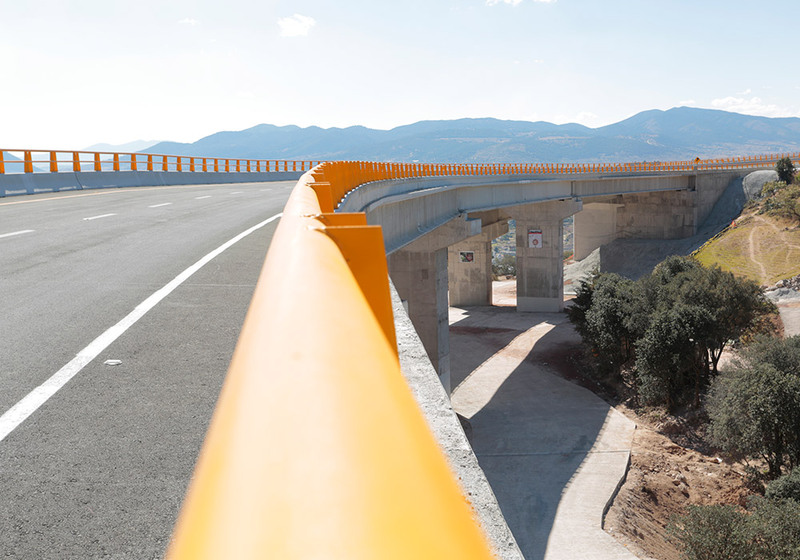 It is 13.3 kilometres long and includes two bridges; the largest is 150.00 m long, and crosses a ravine by means of the construction of two reinforced earth walls, and then joins up again with two bridges of over 300.00 m long at a different grade. 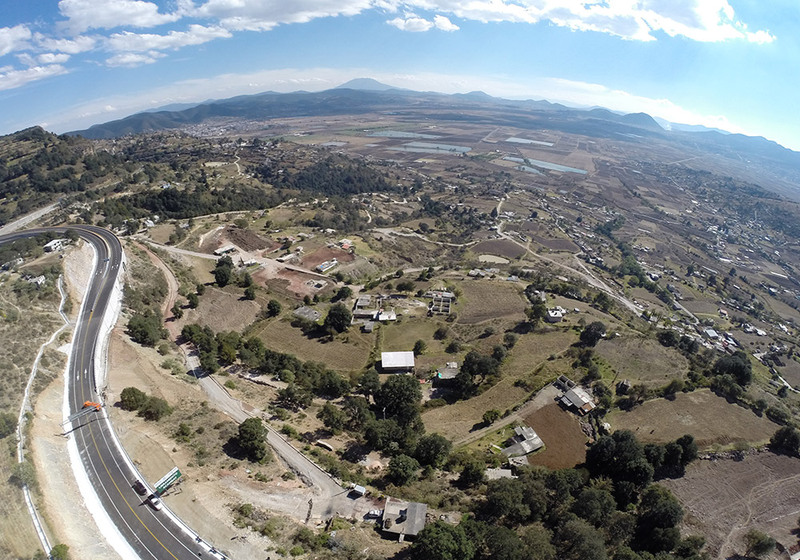 The lower bridge joins a 150.00-m long underpass that crosses the existing highway below natural ground level, while the higher bridge joins the existing highway.